Connected GPS means that when running with your smartphone, you will be able to track the route you have covered on a map in the Health Mate app. Also, additional workout metrics such as duration, distance, heart rate and pace are displayed in real time during the workout on your watch screen and on your phone. Press and hold the button of your Pulse HR for about a second until it vibrates. Important: GPS tracking will only be possible if the "energy saving" mode is deactivated on your smartphone. Note that Pulse HR needs to be connected via Bluetooth. Connected GPS requires you to enable your location settings of your smartphone. 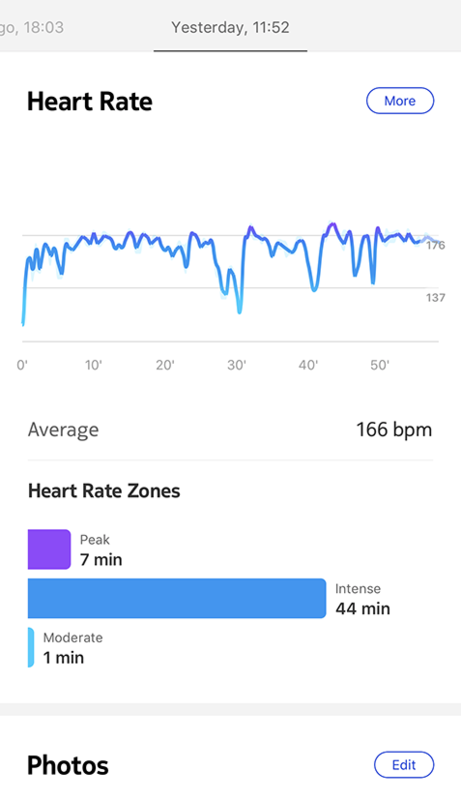 If "GPS" appears on the screen of your Pulse HR after launching a workout session, it means that GPS is working and that your device is connected with your smartphone. Pulse HR offers Connected GPS for all distance-based outdoor activities such as walking, running, biking, and canoeing. 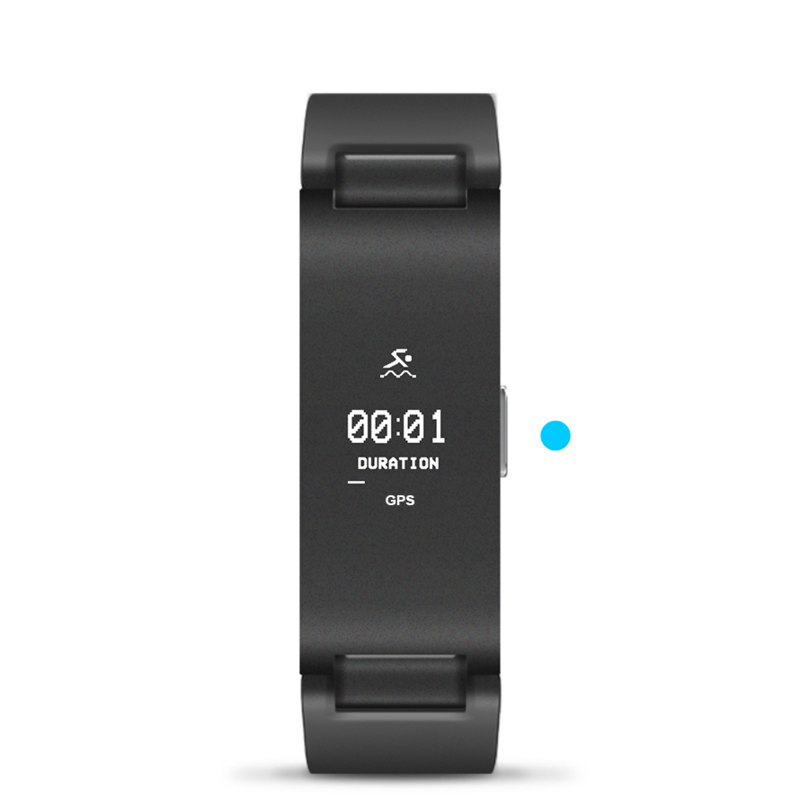 Pulse HR and Health Mate app only access your location data when a distance-based outdoor workout is tracked. Connected GPS does not impact your smartphone’s battery life. Does connected GPS compromise the battery life of the Pulse HR? Not at all! We offer 20 days of battery life.